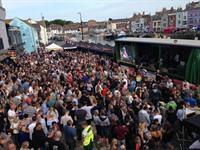 The annual Service and Parade on Weymouth Seafront ,will take place Sunday 23rd June and the Armed Forces Flag Raising on Monday 24th June 2019. 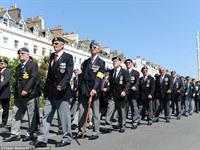 Weymouth will again warmly welcome veterans, residents and visitors to a weekend of military and veterans commemorations and celebrations. 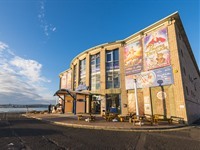 Weymouth Pavilion is a not-for-profit Community Interest Company (C.I.C.). Formed in 2013 after the successful bid by Phil Say to save the Pavilion from demolition, the Weymouth CIC operates in order to not only facilitate the upkeep of the building itself, but to benefit the Weymouth and Portland Community by providing a functional space for community, social and educational events.. 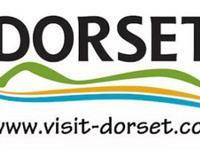 They have a very busy program of Theatre shows and entertainment based events throughout the year.